Nicole Moore’s love of trees started in childhood, in Highbury, North London, which has a lot of lovely tree-lined roads. Her favourite school art lessons were when she was given the freedom to paint whatever she liked. It was always a tree. Nicole found painting trees soothing. 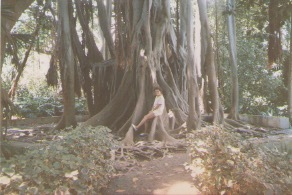 This photo of Nicole sitting on a Banyan tree was taken in August 1988 in the most exciting, enchanting and beautiful Oratava Acclimatisation Gardens, on the edge of Puerto de la Cruz in the second most major town in Tenerife. Nicole penned a pantoum poem about her favourite tree. So what’s a pantoum poem I hear you ask? Well according to Nicole the pantoum is a poem of any length composed of four-line stanzas. In each stanza, the second and fourth lines serve as the first and third lines of the next stanza. The last line of a pantoum is generally the same as the first line. Nicole really likes this form of poetry because it removes certain elements of choice for you as a poet, and that can be kind of freeing. 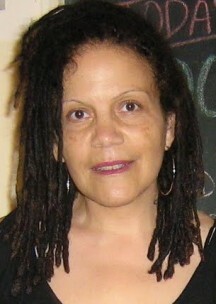 Nicole Moore is a freelance writer and editor with experience in magazines, newspapers, blogs and poetry anthologies. 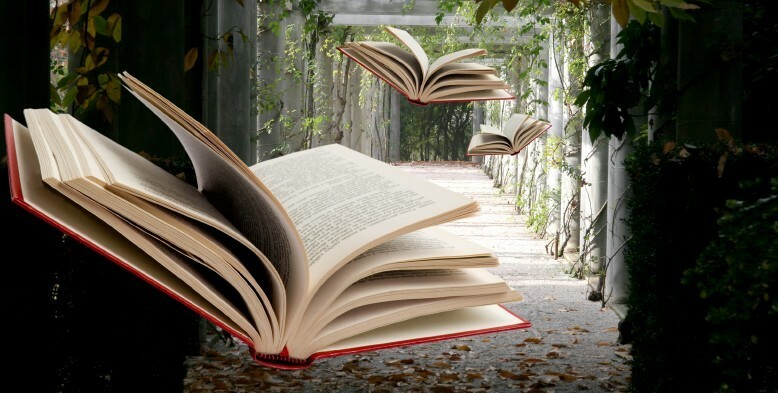 She writes non-fiction in the form of personal essays, memoir and poetry. Nicole is the author of Brown Eyes, Sexual Attraction Revealed and Hair Power Skin Revolution. 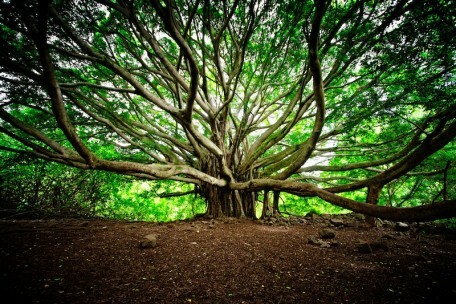 Another beautiful Banyan tree for you to meditate on.